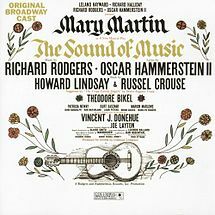 Earlier in history, singing monks had their Ut queant laxis to remember the “Do-Re-Mi.” But, a thousand years later our reference is Richard Rodgers and Oscar Hammerstein II’s The Sound of Music‘ s (1959) “Do-Ré-Mi,” sung by Julie Andrews. The history of musical notation is fascinating, but intricate. As we saw in telling the story of fables and fairy tales, one often has to go back to an oral tradition, as did Guido d’Arezzo (991/992 – (17 May?) 1050). When Guido chose the first syllables of the Ut queant laxis to exemplify and simplify his C-D-E-F-G-A set (a hexachord=6), he displayed ingenuity and vision. Yet, music could be just as beautiful then as it can be today, except that there were extremes. The chansons of the trouvères were simple and drew much of their beauty from their simplicity. The little madrigal we used to illustrate the work of Franco-Flemish composer Adriaan Willaert, O quando a quando havea, is wonderfully uncomplicated. Adriaan Willaert (c. 1490 – October 13, 1562) is the most celebrated Franco-Flemish musician, that one musician who founded the Venetian School. But there came a point when composers so ornamented melodies that it resembled Rococo art and architecture. 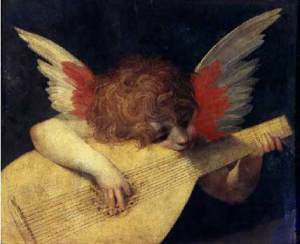 The Madrigal developed into “madrigalism” or too ornate a piece of music. The phenomenon was an extreme form of word-painting (setting a text to music). In an earlier blog, on the idea of “absolute music,” I noted that music had long been considered too powerful a language. As a result, words were used to restrain music, but there have been instances when words were also abused and a song much too decorated. Given that I am a little tired today, allow me to provide you with a video that illustrates the polyphonic (many voices) madrigal. My example is a famous madrigal by Claudio Monteverdi’s, 15 May 1567 (baptized) – 29 November 1643, entitled Cruda Amarilli (Cruel Amarilli). But for sheer pleasure, let us also listen to Claudin de Sermisy‘s (c. 1490 – 13 October 1562) Tant que vivray (1527), a simple through-composed (durchkomponiert) love chanson in which a young man pledges to love his “lady” for as long as he lives. The words are by famous French poet Clément Marot (1496–1497– 1544), a French Huguenot who was imprisoned because of his beliefs. Claudin precedes Monteverdi. 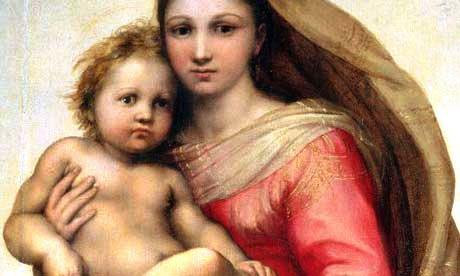 Both, however, are representatives of Renaissance songs: the chanson and the madrigal. En fais en ditz en chansons et accords. Puisqu’en amour a tant de bien.